Barking dogs, the Royal Military Tattoo and even the chimes of an ice cream van were among 1,160 noise complaints made to the City of Edinburgh Council in 2018. 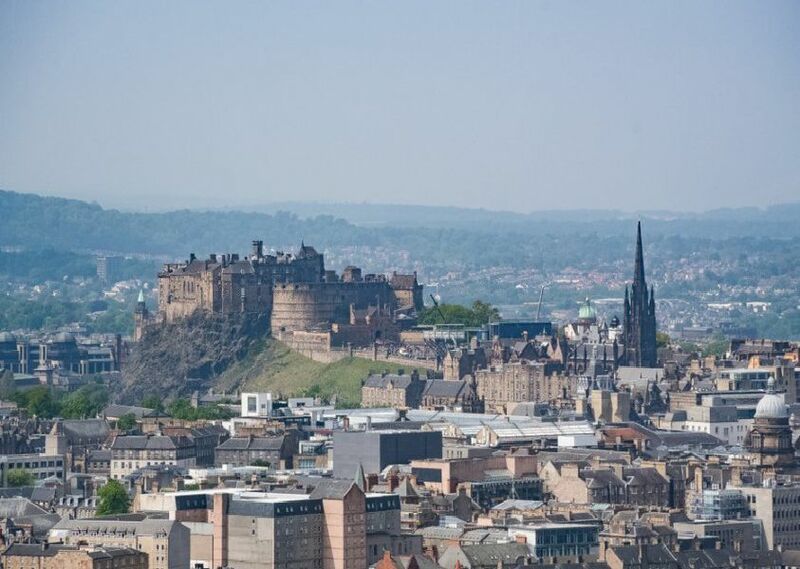 The information, released under freedom of information laws, also reveals the number of noise complaints recorded in each of Edinburgh’s 20 postcode areas which fall within the city council’s jurisdiction - EH1 to EH17 and EH28 to EH30. The addresses for some of the data have not been verified and these complaints have been ommitted from this list. Here is a list of the recorded number of noise complaints by postcode in Edinburgh, ranked in order. Zero noise complaints in the Kirkliston area. pic: JPI.